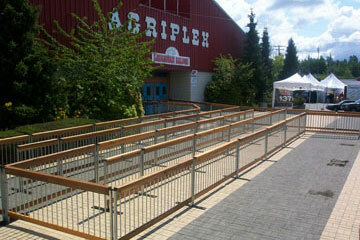 Since 1990 we provide our clients high quality custom event and construction fences. Fencer Fence Rentals is the industry-leading rental fence experts in the Lower Mainland. Our solutions continue to exceed the needs of our clients in construction, special events, industry, retail and municipalities. 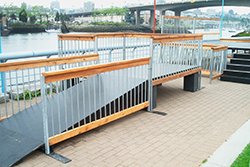 We offer high quality event and construction fences which are adaptable for any type of terrain and installation. We also offer complete event products such as Portable Toilets, Hand Washing Stations and much more. 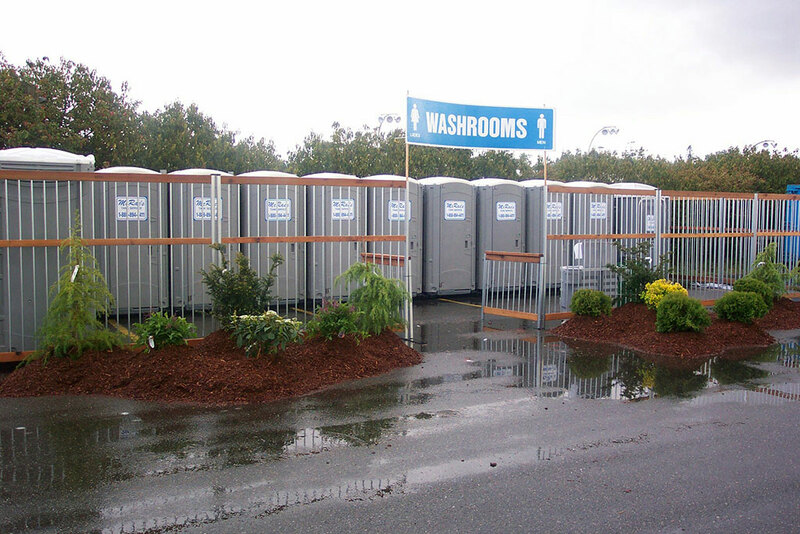 We are the premier provider for all Vancouver Event Fence and Portable Toilet Rentals. Get the Fence that YOU WANT! We Listened! 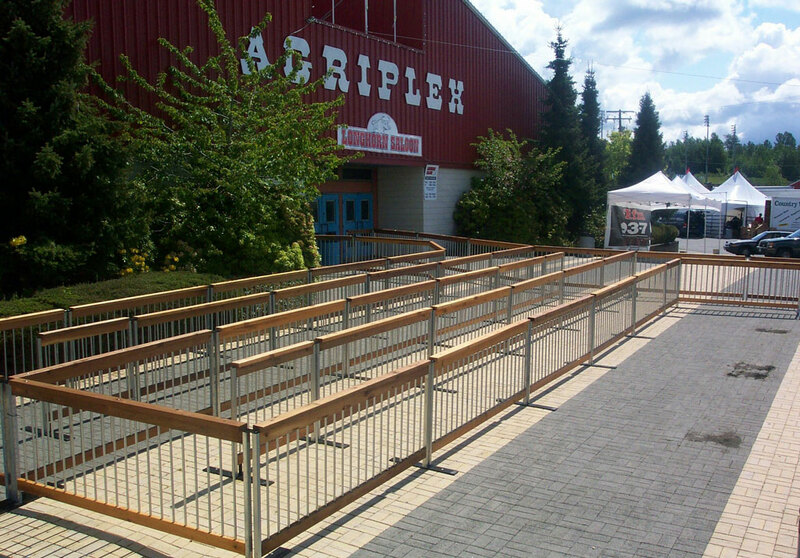 Over the years, feedback from our Special Event customers told us they wanted a fence that would add an element of prestige and class to their event.We took their requests to the drawing board and perfected a unique design that would allow us to blend a look indigenous to BC, with red cedar, and combine the urban look of steel. 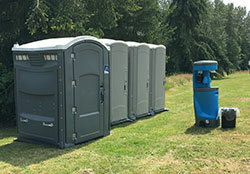 Our event quality Portable Toilets is perfect for any event. We carry Handicap Portables, Hand-Washing Stations and Grey Water Holding Tanks. We offer competitive rates and all include hand sanitizers. 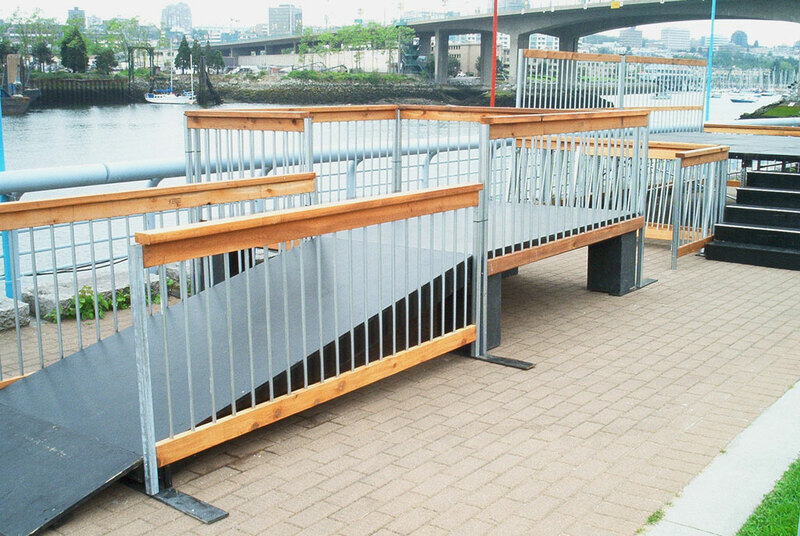 Our products can be installed in almost any terrain and overcome most barriers. We have a wide variety of support systems to achieve the needed outcome. Our fence can be adapted for special applications, Brand Scrim, Privacy Screen and Various types of Gates. For added security we can also install clamps the can only be accessed from inside the fence line and prevent lifting of panels. Our team is sensitive to your needs and familiar with last minute requests. Our commitment to problem-solving and show-casing your event is number one. We offer high quality event and construction fences which are adaptable for any type of terrain and installation. We also offer complete event products such as Portable Toilets, Hand Washing Stations and much more. 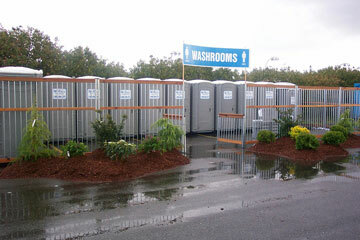 We are the premier provider for all Vancouver Event Fence and Portable Toilet Rentals. 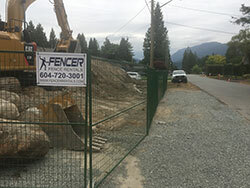 We have locations and service areas all around Vancouver and Vancouver Island. 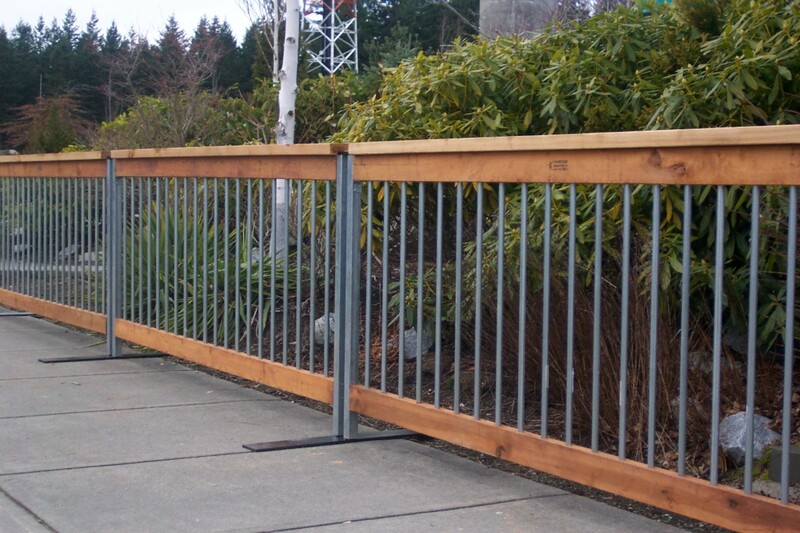 Call us today to discuss your fence rental needs. We've been in business for over 27 years and our staff is well trained in providing the best solution for your application. 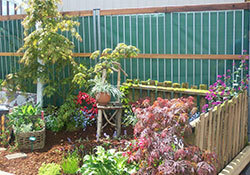 We only provide the highest quality and high grade fencing. 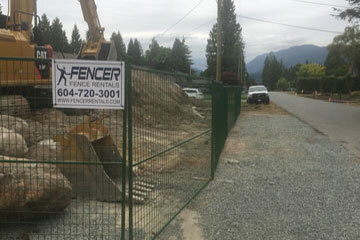 We also carry lines of products that are only unique to Fencer Fence Rentals. We ensure our customers are completely satisfied with their installations. Our staff is available to ensure you get the right fence for your event or construction application.